Car, scooter or bike, oh my! At FSU, you will find all in large numbers. Talk to any student about which is the most useful at FSU and you’re likely to get an equal number of answers. 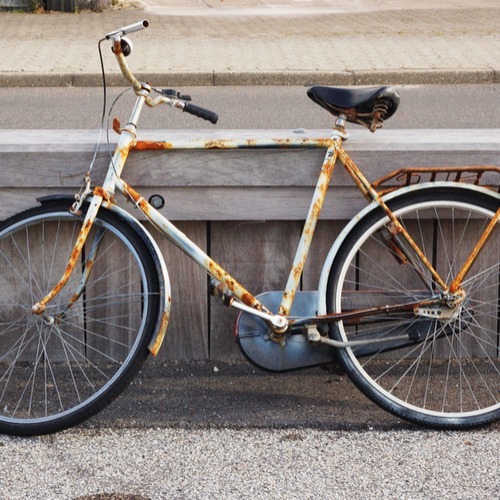 No matter the transportation your student is using, they may, at some point, need a repair shop. And finally…. At Krank It Up, students can work with volunteers to learn how to repair their own bikes. Pretty clever, right? Need a separate Auto Repair section… e.g. a mechanic not a body shop place. We will add some additional mechanics. SOme of the auto body shops do A/C repair as well.